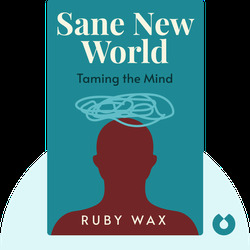 In Sane New World, author Ruby Wax explains how we can better handle the stress of the modern world, pressures our brains just aren’t naturally equipped to handle. She outlines concrete steps you can take to curb anxiety, depression and fear and lead a happier life. With dedication, you will learn how to “rewire” your brain, replacing destructive habits with healthier ones. Ruby Wax is an actress, screenwriter and comedian. 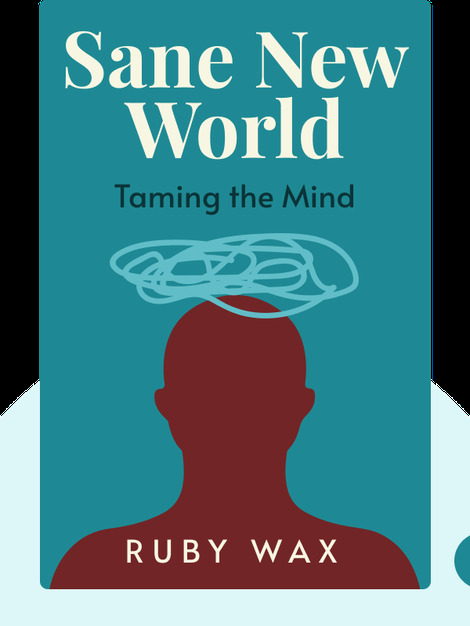 A depression sufferer herself, Wax initially studied mindfulness-based cognitive therapy and other psychotherapeutic practices for her own benefit, and now brings the success of her studies to others.